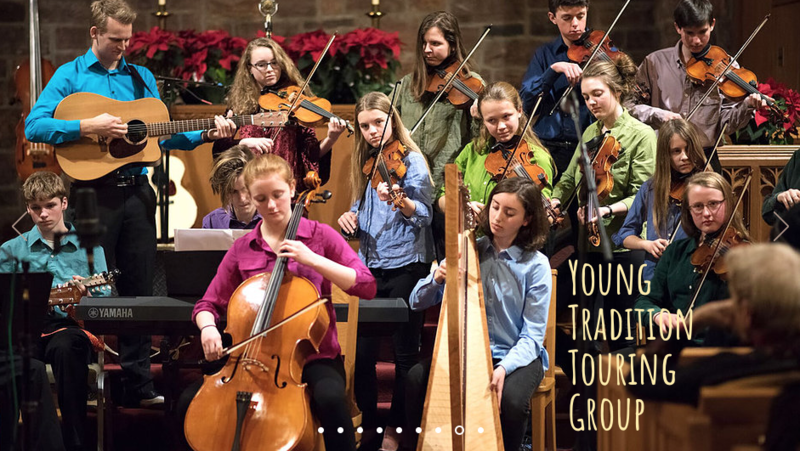 The Young Tradition Touring Group will perform one of many sets by a variety of performers on 5/4/19 part of the Showcase Concert during the Young Tradition Festival at City Hall in Burlington. This will be the final public performance by this year’s group, performing materials they have been working on since September 2018. The group will have returned from a trip to metro New York and New Jersey earlier that same week. 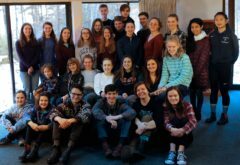 Featured will be the full 2018/2019 Touring Group plus alumni from previous years. 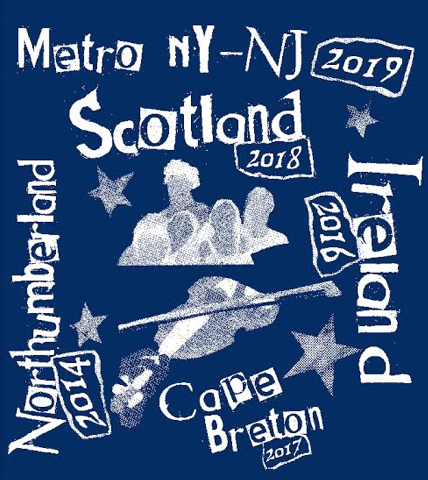 The Young Tradition Touring Group consists of 28 auditioned (11 to 19 years old) players, singers and dancers who focus on learning and performing traditional music and dance repertoire over the course of 9 months, starting in September and ending in early May. 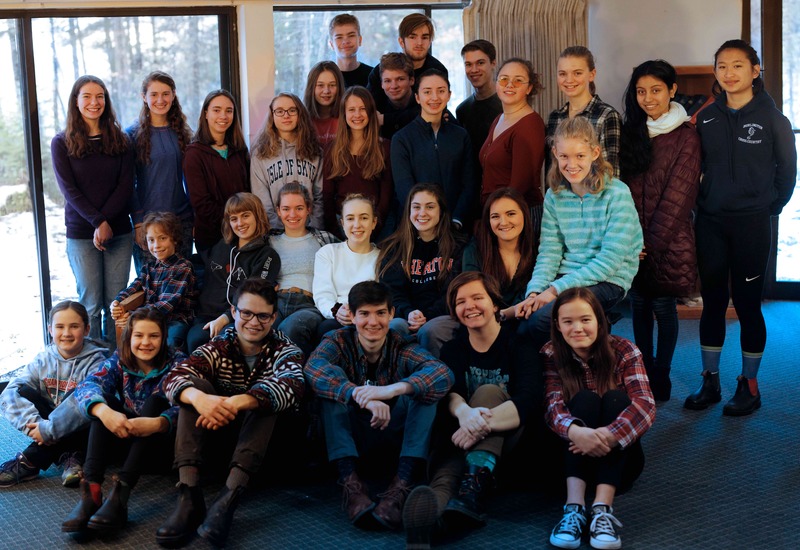 Group members will learn from and participate in exchanges with master artists, other young musicians and dancers, and organizations during the performance tour. The group is supported by artist leaders Pete Sutherland, Jeremiah McLane, Oliver Scanlon, Addison White & manager Mark Sustic. 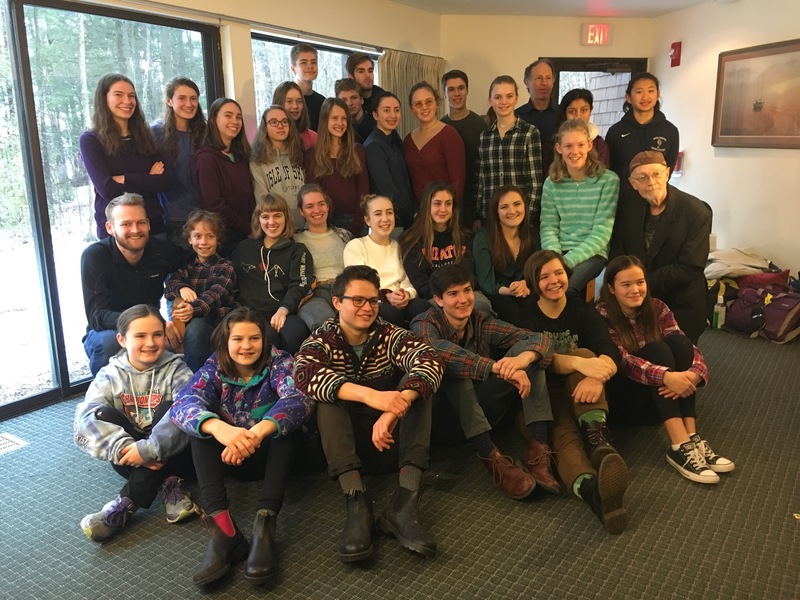 Though most Touring Group members are from Vermont, the group also includes members from Massachusetts and the Adirondacks this year.